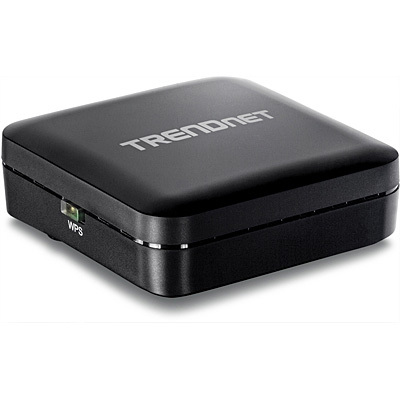 TRENDnet’s Wireless AC Easy-Upgrader, Model TEW-820AP, adds a Wireless AC network to a wireless or wired router. 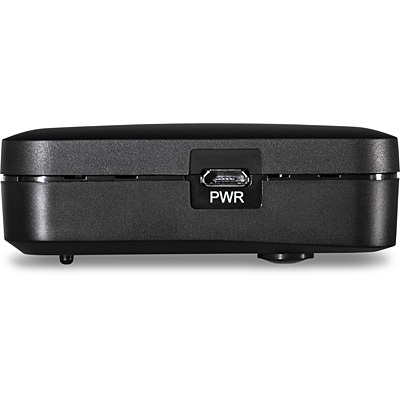 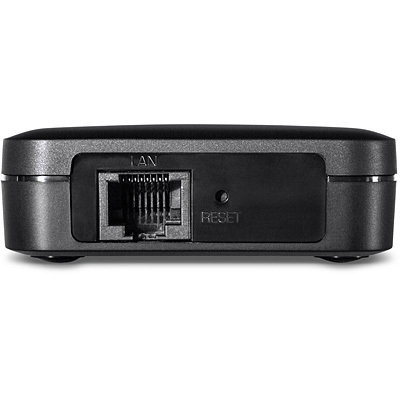 Simply plug the TEW-820AP into an available Ethernet port on the back of your existing router—and you’re done. 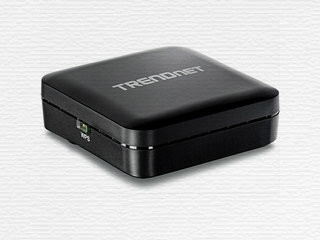 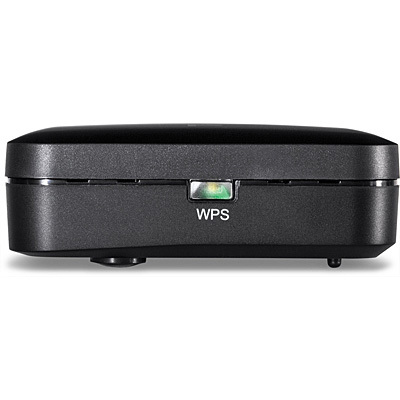 For your convenience the Wireless AC network is setup and pre-encrypted out of the box.